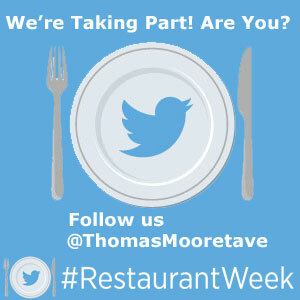 #RestaurantWeek is a week-long celebration of the industry will take place from the 2nd to the 8th June 2014, and is open to all restaurants across the UK & Ireland – from Twitter experts, to those completely new to the platform. TMT will be tweeting with the specific daily hashtags, giving customers a peek behind the kitchen doors and into the day-to-day running of our restaurant. The daily hashtags are as follows so stay tuned and get involved – we’d love to hear from you! 6-7pm Get your questions in! 3-4pm in the TMT kitchen! 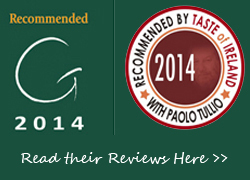 Saturday 07 June: #FoodiePhotos – Food Pics from the week!